Authorities in South Carolina will seek the death penalty against Dylan Roof, accused of killing nine people at Mother Emanuel AME Church in Charleston on June 17, Ninth Circuit Solicitor Scarlett Wilson has announced. 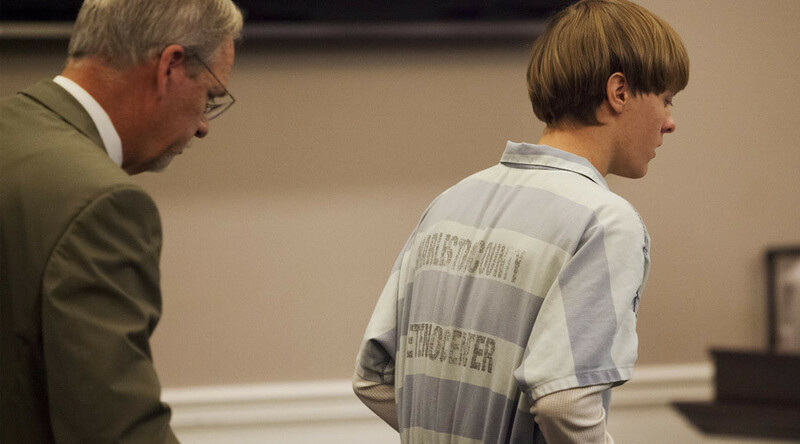 Roof, 21, is charged with nine counts of murder, three counts of attempted murder, and a weapons charge. He reportedly confessed to the attack and said he wanted to start a race war. Prosecutors said they intended to present evidence on Roof's mental state, adult and juvenile criminal record, as well as his apparent lack of remorse for the killings. Roof also faces federal hate crime charges. The Emanuel African Methodist Episcopal Church is one of the oldest African-American congregations in the South. According to his own admission, Roof sat in on a weekday Bible study event at the church for an hour, and almost changed his mind about the attack. Instead, he opened fire, killing six women and three men. South Carolina governor Nikki Haley told the media in the aftermath of the shooting that she would favor the death penalty for Roof. Photos of Roof with the Confederate Battle Flag quickly emerged in social media following the deadly shooting, resulting in a public campaign to remove the flag from public places or outright ban it. After an emotional debate, South Carolina legislators voted on July 9 to take down the flag from a monument on capitol grounds, and place it in a museum.